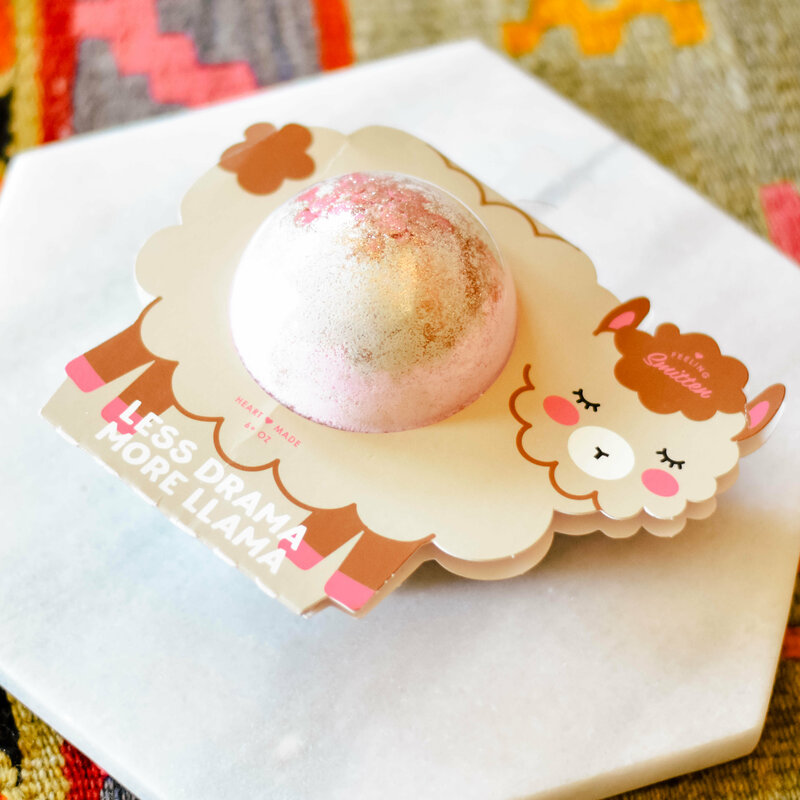 Less drama, more bubble baths! 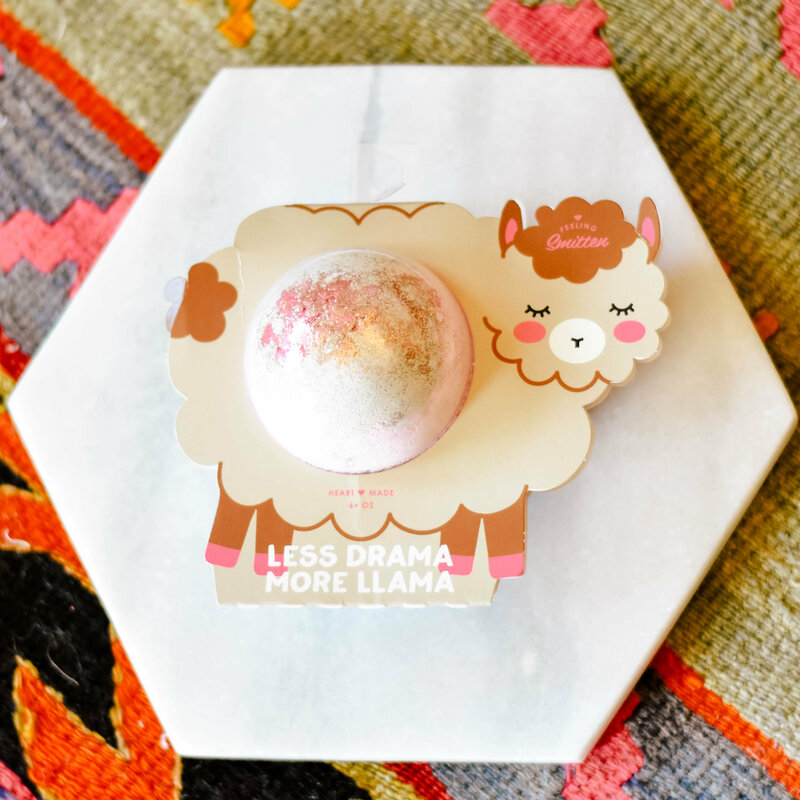 This llama themed bath bomb will be your new best friend. They're super fizzy and smell great!